Once the festive season arrives thoughts in the team turn to what Santa might be bringing us in our Christmas stockings. We’ve had another busy year and hope we’re all still on the nice list, so Santa please be kind and make a little note of our tech based wishes! This year Mark’s keen to get his hands on a pocket synth set, ideally Teenage Engineering’s PO Superset. Perfect for making noise on the go the Superset features synthesizer engines, punch in effects and a built in speaker. 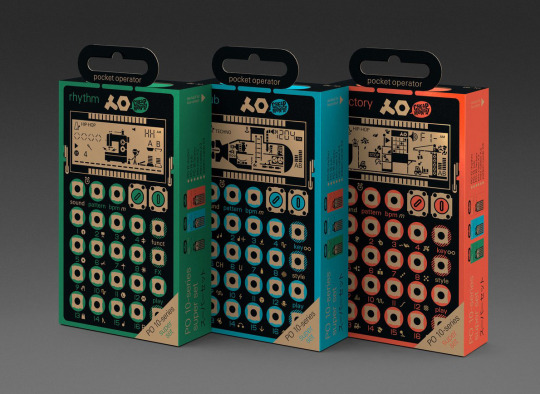 These ultra portable devices fit in the palm of your hand and allow you to create studio quality electronic beats. We’ll be keeping an eye out for Mark’s future music releases. Adel recently got herself a bike and would like to upgrade her FitBit Charge to something that will track her cycling and swimming activity. Having shopped around she likes the look of the Moov Now. 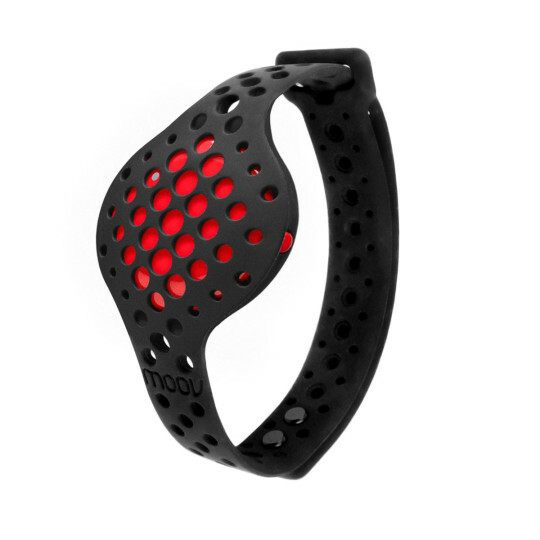 Although not able to be charged it’s got a 6 month battery which is replaceable, and won the Sports Wearable of the Year 2016 award from Wearable.com. It’s safe to say wearable tech has come on leaps and bounds over the last year and exercise trackers and now able to monitor more than before. With the accompanying app you’re now able to track all types of fitness, whereas previously with Moov you needed a different app for every activity. It’s safe to say that fitness trackers will develop more during 2017 so who knows what might be on Adel’s list next year. 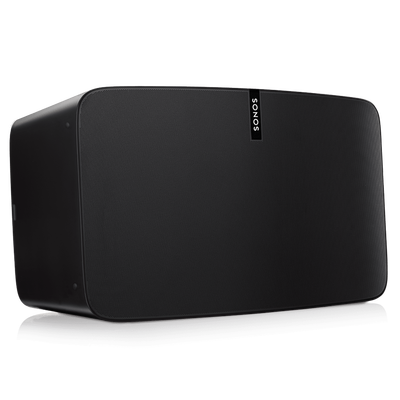 Topping Amy’s list this is year is the Sonos Play 5. Already a keen Sonos fan she would like to expand her home based music system. Not only does the Play 5 configure will the other speakers in the Play system it has a dedicated line in making it slightly more advanced than other speakers in the same range. With it’s dedicated app and ability to stream music to all speakers in the same system it’s a really great setup for home audio. 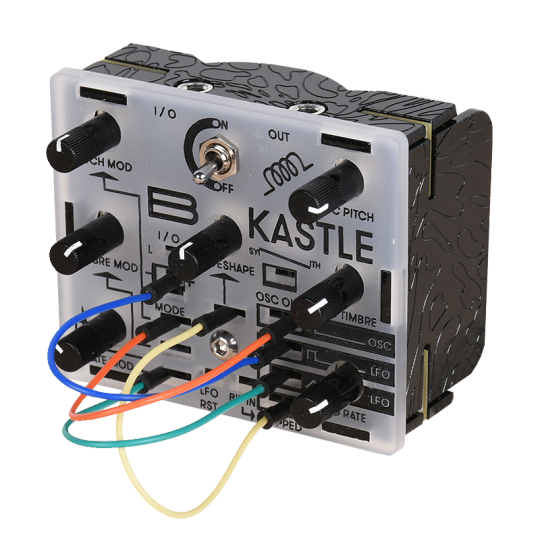 Also keen on some new audio for Christmas is Oliver; on his wish list this year is a Kastle modular synth. Pocket sized and reprogrammable using an Arduino it has two inputs/outputs and can be combined with other modular gear such as the PO Superset mentioned on Mark’s list. So if you could make our Ed Tech Christmas dreams come true Santa that would be great. We’d also like to take the time to wish all staff and students a Merry Christmas and we’ll see you in 2017!